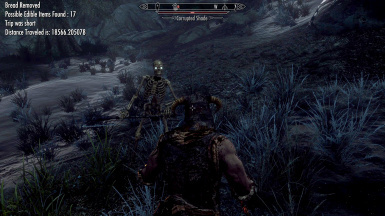 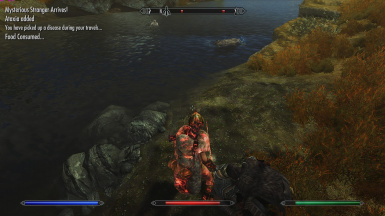 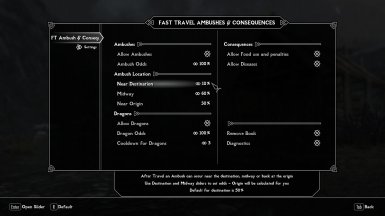 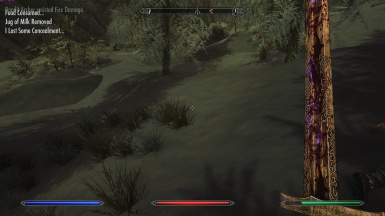 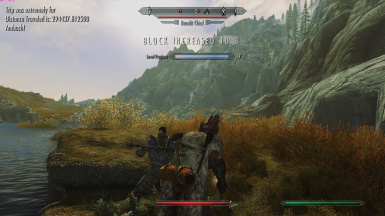 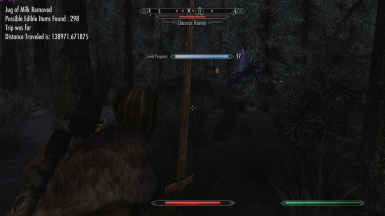 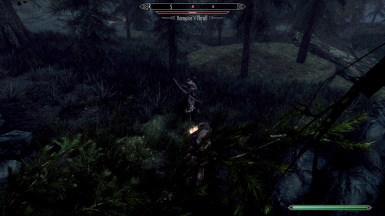 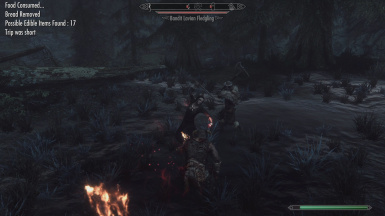 [url=https://www.nexusmods.com/skyrimspecialedition/mods/9550]Fast Travel Ambushes and Consequences[/url]﻿ This is using next update version 7.0 which is just about finished..
- The mod is set to not trigger after getting an ambush. 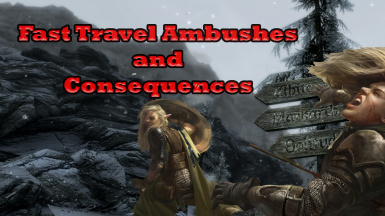 So, as you'll see in this video, the ambushes occur every other fast travel. 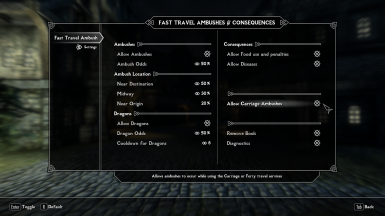 - Traveling without food or with a high bounty has consequences. 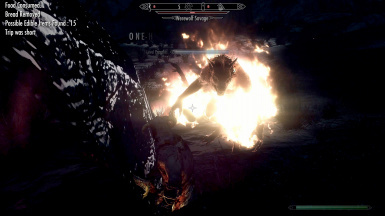 That is also shown in the video. 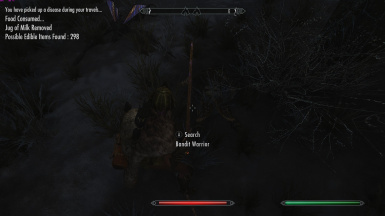 - This is raw footage, no editing, so there is menus, looting and miscellaneous stuff. 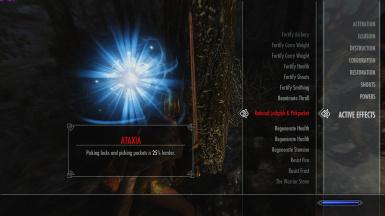 Hope it's not too boring. 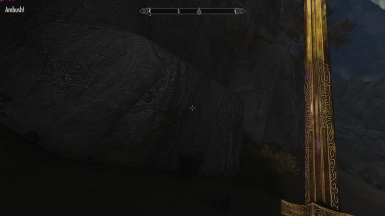 - You'll also see plenty of OBIS bandits with O.Loot gear, My Room with chickens, and M'aiq the Liar even has a cameo.